This podcast is brought to you by Audible.com. Get your free audiobook and 30-day free trial today! 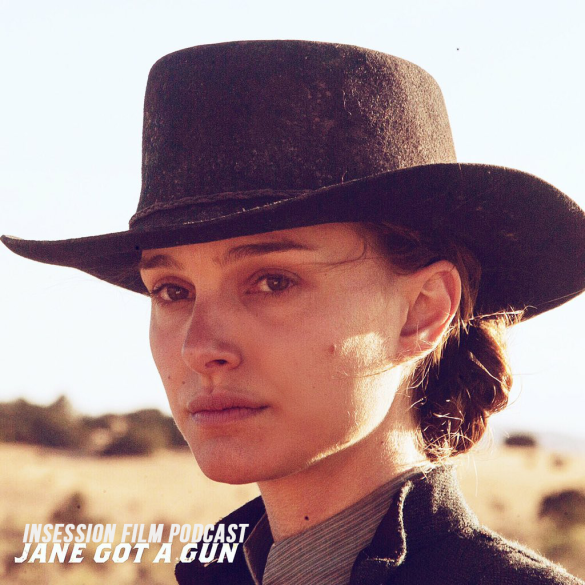 This week on the InSession Film Podcast, we discuss the new Gavin O’Connor film Jane Got a Gun, starring the wonderful Natalie Portman. Going off of that, since this film was known for it’s production hell, we decided to talk about our Top 3 Troubled Production Movies and we finish off the show with another edition of InSession Confession. No guest this week but we have some fun discussing troubled production movies and why Jane Got a Gun wasn’t the worst thing on the planet even thought it had the right to be. Given how well January has been for us, hopefully this is a precursor for how well 2016 will be. There are some productions that just don’t go as well as one would like. Directors are fired, actors have to leave, the payroll gets stolen or maybe sets get destroyed, it happens. Sometimes that works in the film’s benefit and sometimes it goes horribly wrong. For our Top 3 this week, we talk about the films that take advantage of the film’s production hell. And boy, are there some classics here. That being said, what would be your Top 3? 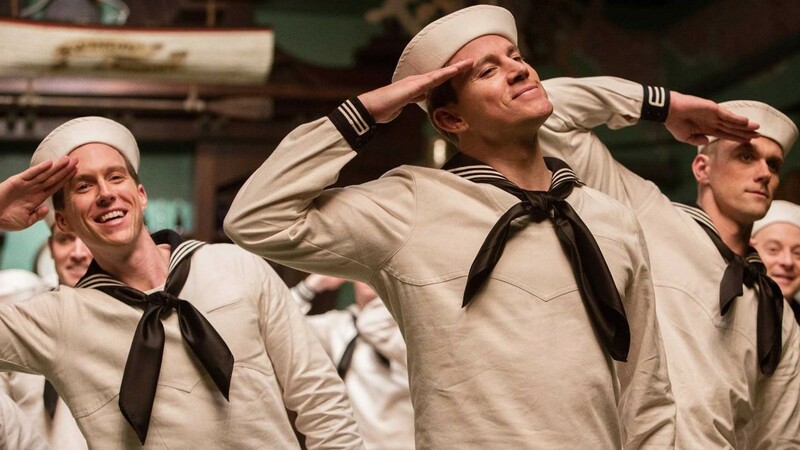 RELATED: Listen to Episode 152 of the InSession Film Podcast where we discussed our Top 10 Movies of 2015! This is one of our favorite segments we get to do, where we purge our cinema sins and talk about the elements of film that go against the norm for us.